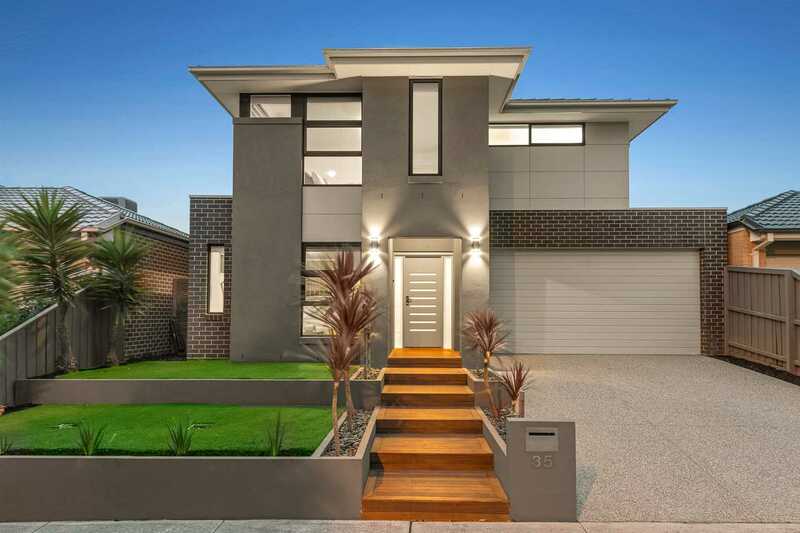 A superb example of contemporary design, this near new four bedroom residence impresses with its luxury appointments and outstanding indoor-outdoor entertaining. 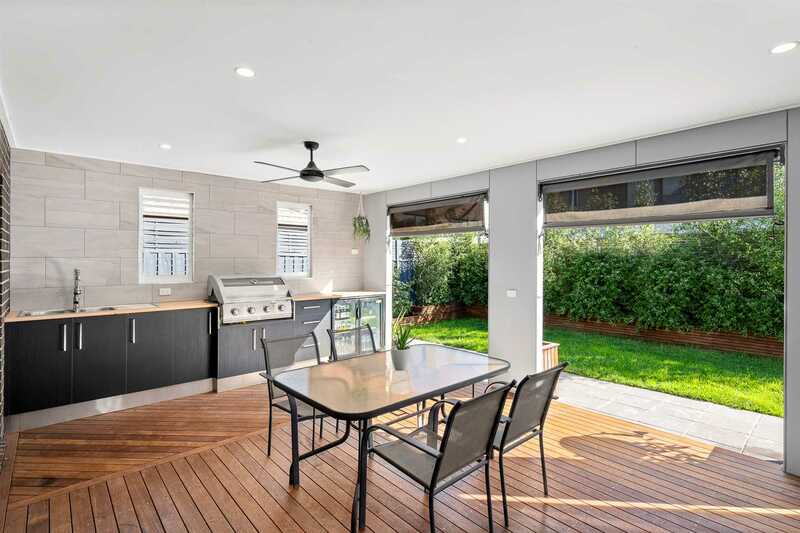 Beyond an impressive façade this stylish home features glorious open plan living showcasing a CaesarStone island kitchen boasting 900mm range and WIP, opening to an all-weather alfresco deck complete with outdoor kitchen including BBQ, bar fridge and wood fire creating an outstanding entertaining space. 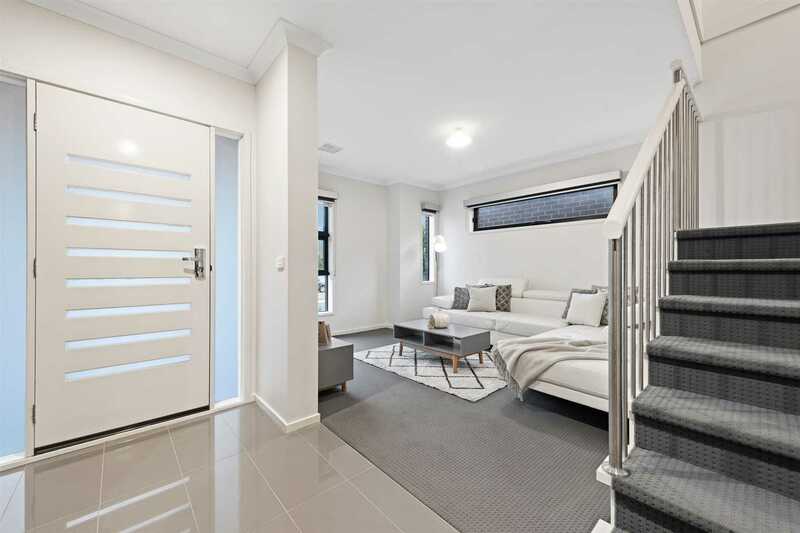 A formal lounge plus sitting room provide privacy and space all the family, while bedrooms with WIR's share two designer bathrooms, master with ensuite. 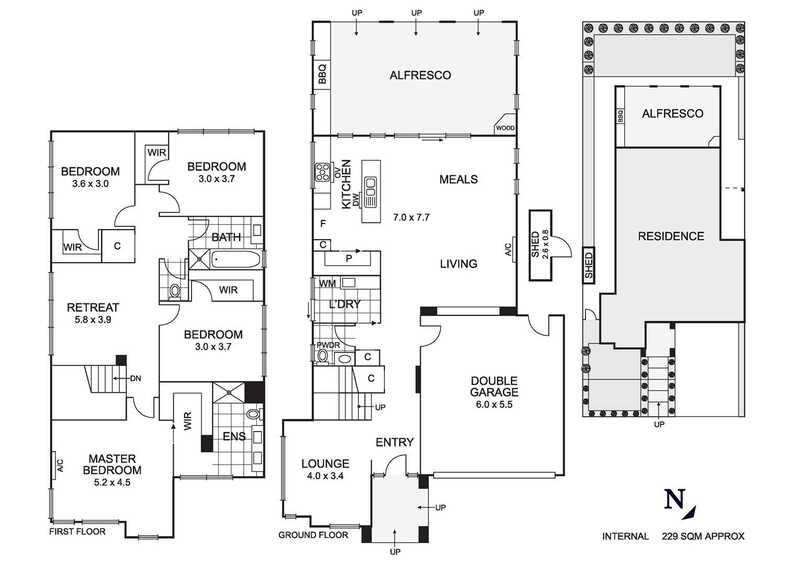 Comfort continues through heating/cooling, excellent storage and double garage with remote. 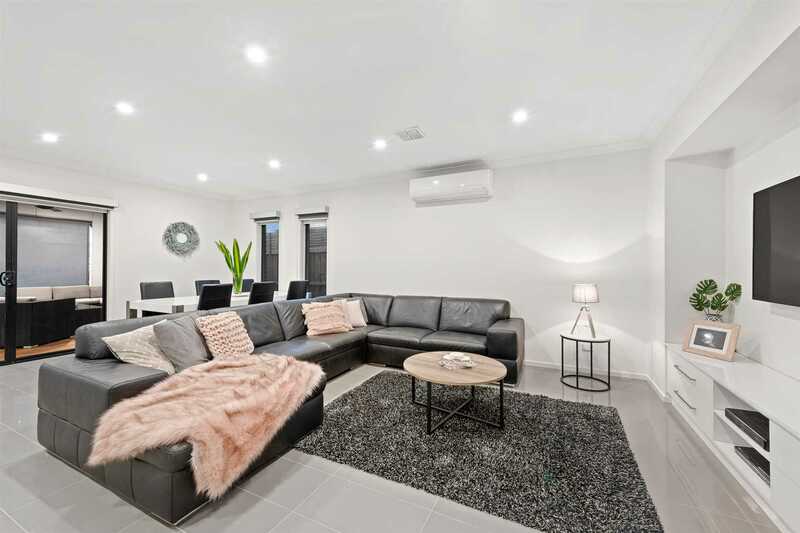 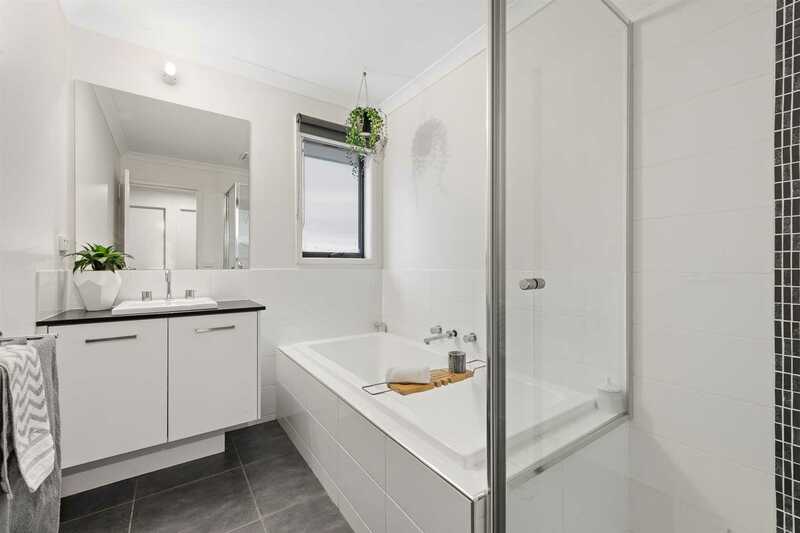 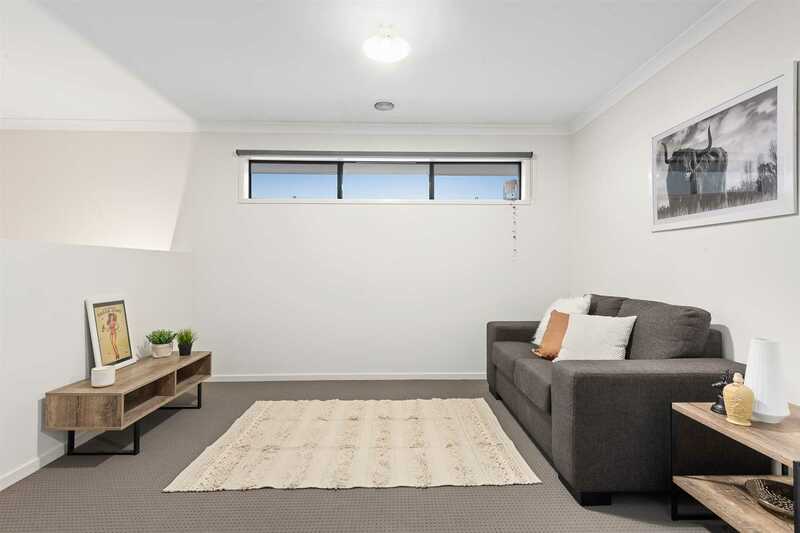 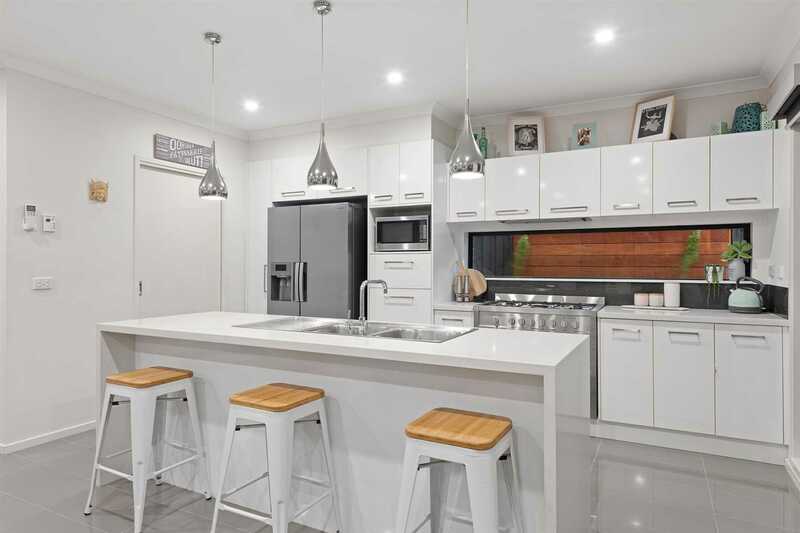 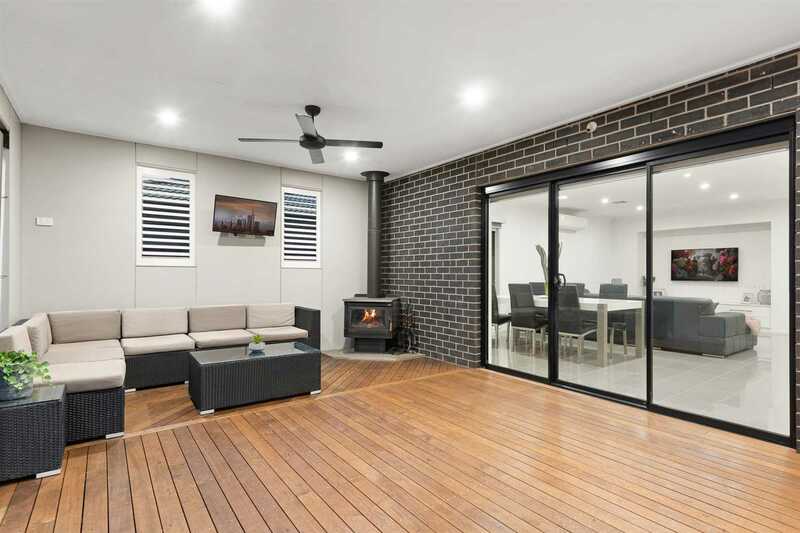 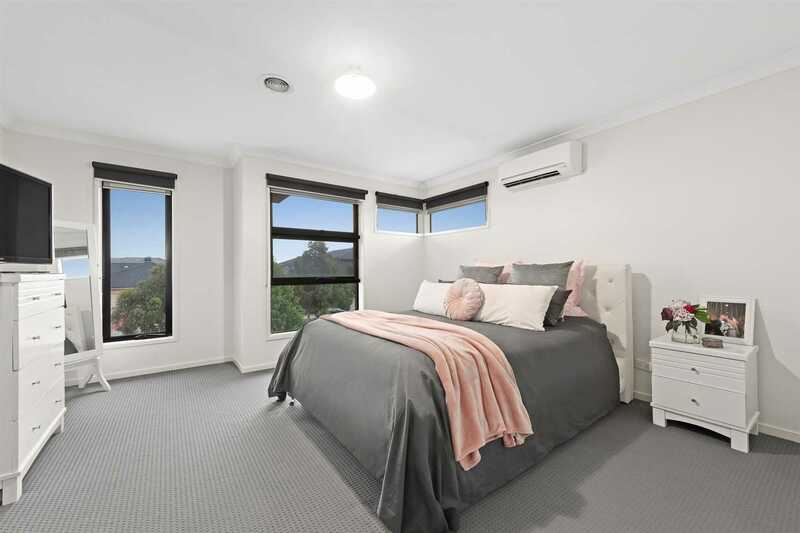 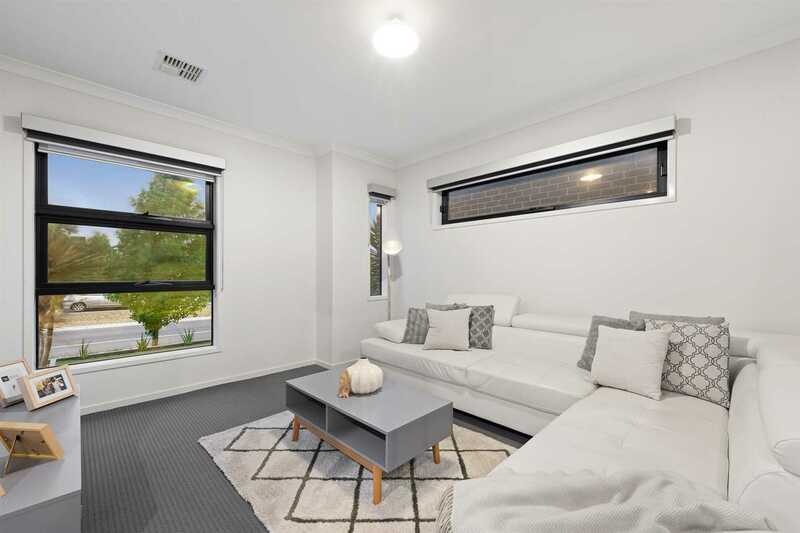 Surrounded by parks, walking trails and schools, it enjoys easy access to Lalor Station, Costco, Pacific Epping shopping centre and the Western Ring Road.